alaTest has collected and analyzed 40 reviews of Invoxia Triby. The average rating for this product is 3.7/5, compared to an average rating of 4.6/5 for other products in the same category for all reviews. We analyzed user and expert ratings, product age and more factors. Compared to other products in the same category the Invoxia Triby is awarded an overall alaScore™ of 85/100 = Very good quality. 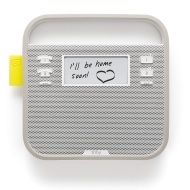 As a kitchen-based communications hub with access to Amazon's Alexa voice assistant, the Triby from Invoxia is an innovative, useful device. As a Bluetooth speaker, however, it's less impressive. 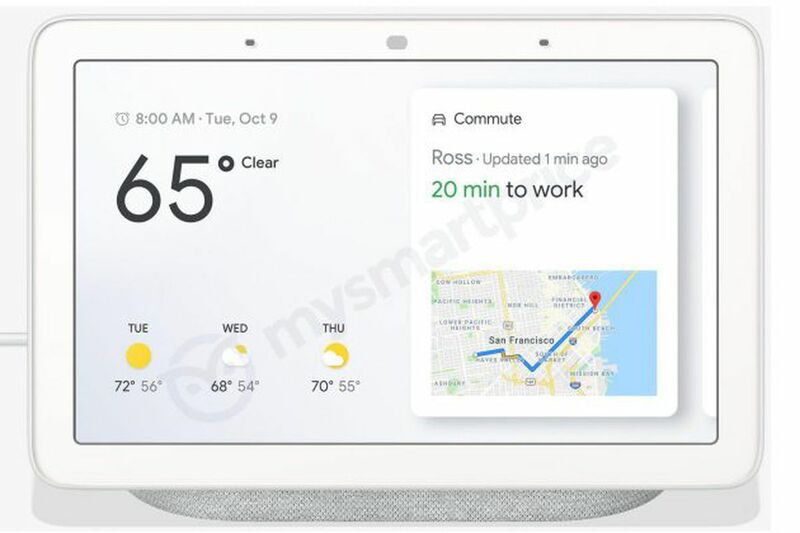 Works with Amazon's Alexa voice assistant. Functional, magnetic design. E Ink screen for leaving notes. Free VoIP calls between Triby group members. Mediocre, underpowered sound. Not all Alexa functionality is available. Using Alexa drains the battery quickly. The integration of Amazon's Alex digital voice assistant has transformed the Triby from easily dismissed to easy to recommend. It's just like Amazon's Echo, but with an E-Ink display, VoIP service, batteries, and magnets so you can stick it on your fridge.